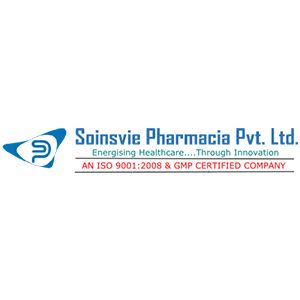 If you looking for top Pharma franchise company in chandigarh and their surrounding area then you at right place, at Pharma franchise mart dot com you can find 50+ Pharmaceutical franchise company, these medicine franchise companies are offering their Pharma pcd monopoly rights in all over india. At Pharma franchise mart dot com you can select your Pharma franchise company for your particular area according to your product requirements. i.e you want pharma franchise company for below ranges.